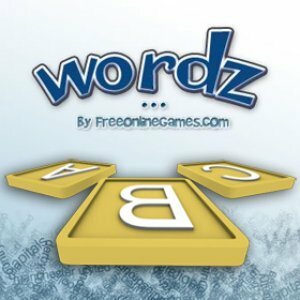 Wordz is a Free Words Game. The trick to this game is to find the popular phrases and words as follows. A clue is provided from which you have to guess the phrase. Be patient, you must think carefully about each answer as you will only be given four chances to get it right! So dig out the thesaurus and dictionary and get started!